We don’t just guarantee all our quality workman ship, we provide a full 25 years of warranty on all work done by ProRobes! We know that two home owners have the same needs, that’s why we offer custom designed Wardrobes to suit your home! We pride our selves on our amazing customer service. If there’s one tiny little thing that you are unhappy about, then we will do everything within our power to make you happy again! We haven’t won any awards yet, that’s one of the reasons we’re working so hard to create something truly amazing for you! WE WANT AN AWARD! Wardrobes are staples of any bedroom, and they serve as an important design element that can make or break your room decor. The four most common types of wardrobe include free-standing wardrobes, fitted sliding door wardrobes, built-in robes and walk-in wardrobes, but there are many permutations of these designs that you can choose from. 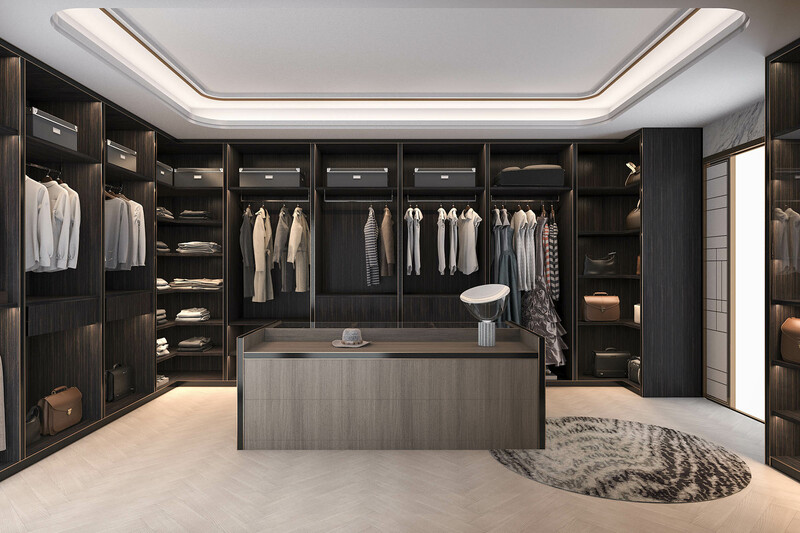 At ProRobes, we offer custom wardrobes in Melbourne for people who want functional and stylish wardrobes that complement the aesthetics of their bedrooms and enhance the overall architectural design of their home. Depending on your needs, our specialists can also provide custom shelving, cabinets, and melamine doors and panels. At ProRobes, we understand that no two home owners have the same needs. That’s why we take the time to understand and accommodate your individual requirements. We’re fully capable of designing, manufacturing and installing high-quality Melbourne custom wardrobes and storage solutions that meet your needs and exceed your expectations. Whether you want stand-alone wardrobes or built in wardrobes in Melbourne, our highest priority is to ensure you’ll love the end result. 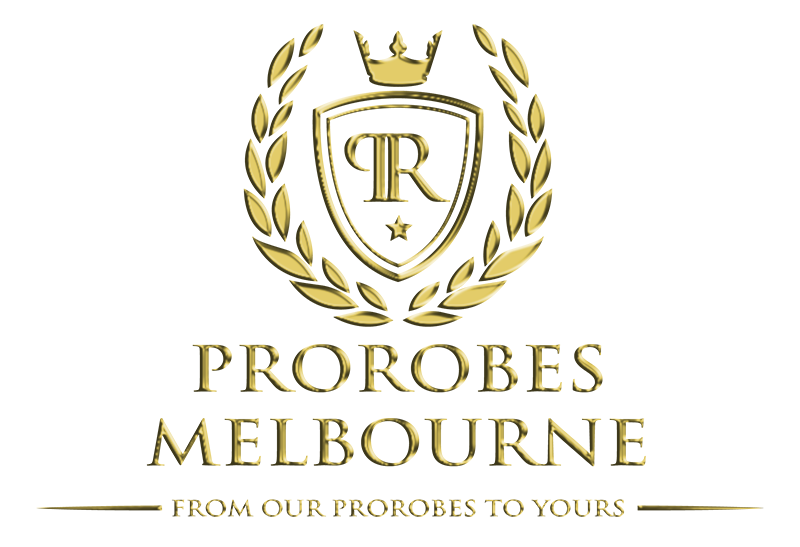 When it comes to custom built wardrobes in Melbourne, there’s no better choice than ProRobes. Our workmanship and customer service is second to none thanks to a combination of 25 years of experience, an extensive amount of expertise, and access to the best materials. With lifetime warranties and a commitment to making each and every customer satisfied, you can rely on us to deliver the highest quality custom wardrobe design services and wardrobe installation in Melbourne. To learn more about our custom made wardrobes in Melbourne, or to obtain a free no-obligation quote, contact us today by calling (03) 9305 5444 or by filling out our convenient online contact form for a prompt response. 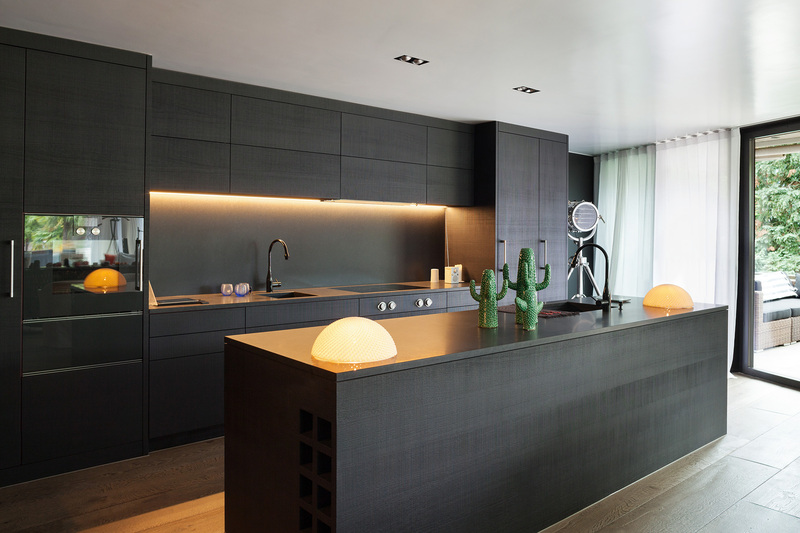 You can also check out our gallery to see examples of past work we’ve completed for clients.